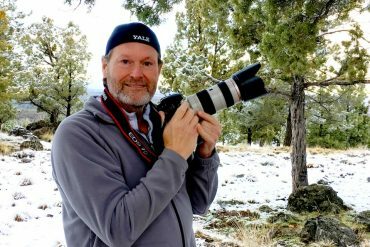 Oregon gave Dr. Jeffery Holmboe plenty of opportunity to practice his specialty. 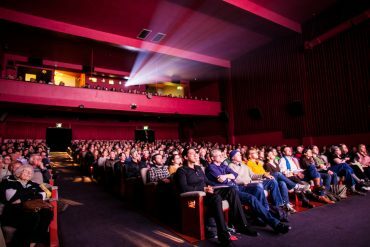 In doing so, he sacrificed his health for his passion to be helpful. 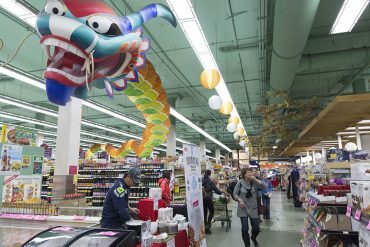 Seattle’s Uwajimaya Market offers a delicious dining experience as well as a window into Seatlle’s vibrant Chinese culture. 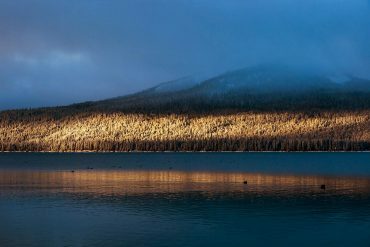 In the winter, Diamond Lake Resort becomes a bustling hub for snow adventures, where rosy cheeks and good times abound. 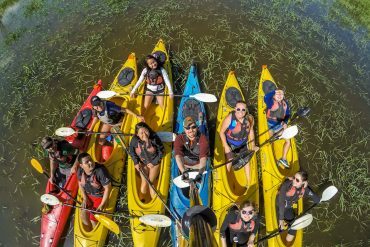 Adventures Without Limits takes elderly, disabled and underrepresented populations into nature to show them how to do what they didn’t think was possible. This area was off the grid. No cell coverage. No roadside assistance. 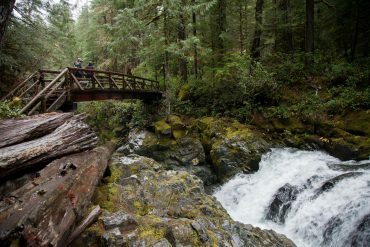 Once I reached the Opal Creek trailhead’s parking lot, my jaw dropped. 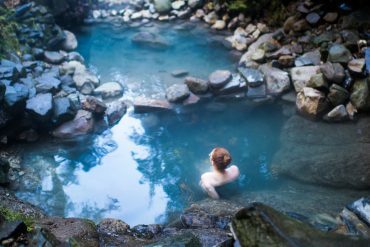 Five cascading pools of milky blue water flow down the hill and make up Terwilliger Hot Springs, more commonly called Cougar Hot Springs, near Blue River. 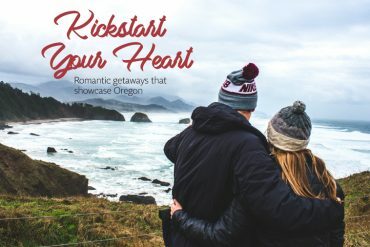 Kickstart your heart with six romantic Oregon getaways to the coast, the mountains and charming small-towns. In need of a cozy winter retreat? 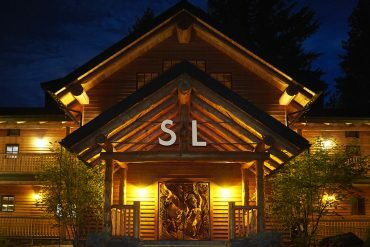 The Suttle Lodge & Boathouse in the Deschutes National Forest offers an intimate getaway.